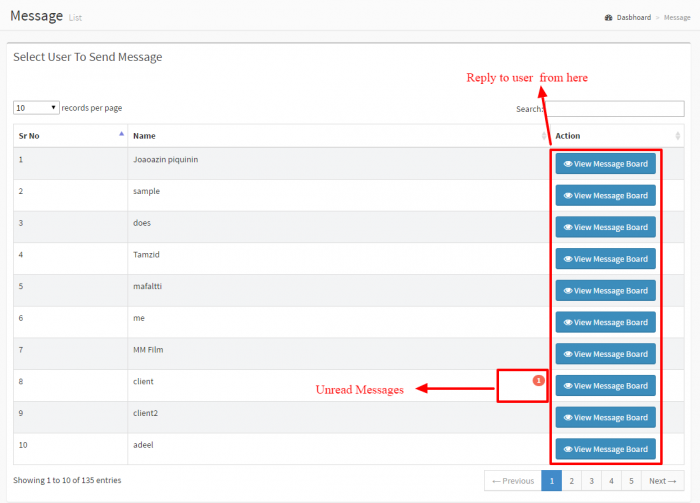 In Messages Section, User is able to reply the messages of another user. if there is any unread messages then it shows the count of messages highlighted. This page was last modified on 18 December 2018, at 19:49.